Recently I had a client commission me to build a table that would be used for playing board games, card games etc. Creating a unique Dining Room Table is my specialty. 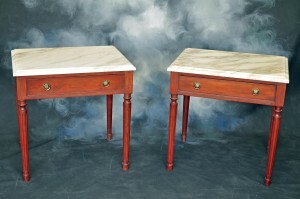 However, while gaming tables can be cool they are a bit unpractical when not in use. Not everyone has the room to have a large stand alone table that isn’t used every day…..
A chest made from old doors was a very fun project. 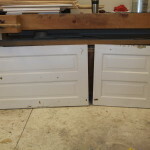 A customer recently salvaged some heart pine flooring and old doors from an old home.A customer recently salvaged some heart pine flooring and old doors from an old home that was being demolished. They asked if I could make something interesting for their daughter. That was the extent of the guidance, which doesn’t happen often. So – I let my imagination run and here is what I came up with. 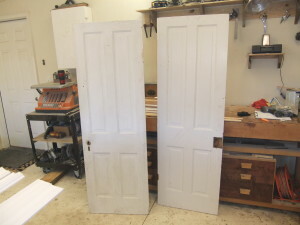 It all started with cutting the doors into a manageable size and then stripping off 80 years of paint. This was a job! 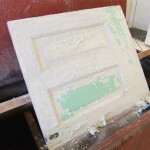 It still took lots of scraping using the strongest industrial chemicals I have. 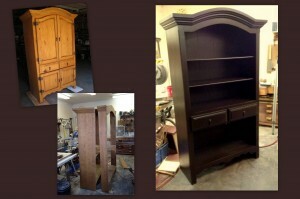 The customer also had a piece of yellow bodark wood which was taken from his family’s farm in Texas. 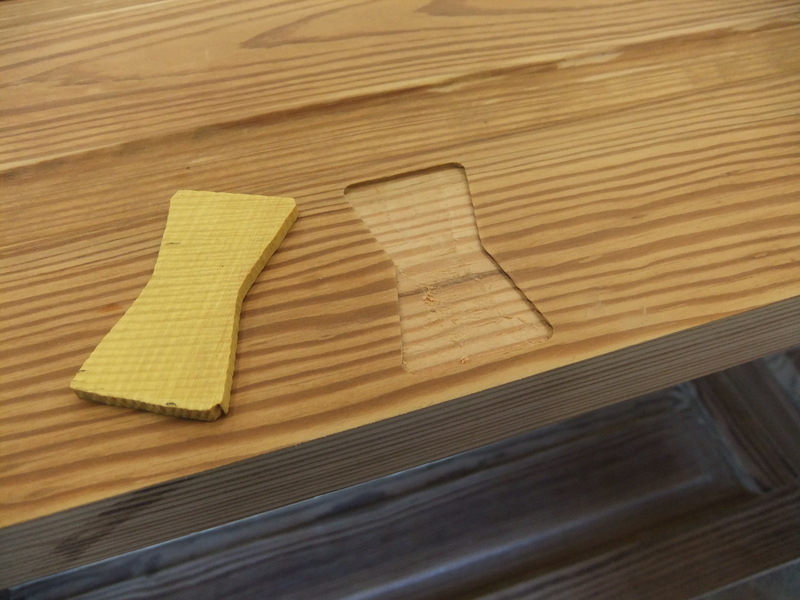 He asked if I could incorporate this wood into the piece – so here was my idea. I made these butterfly inlay and placed a few on the top of the trunk. 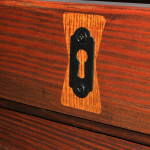 I also inlayed walnut into the old mortise holes and used large walnut dowels to lock in the halflap joints on the case. 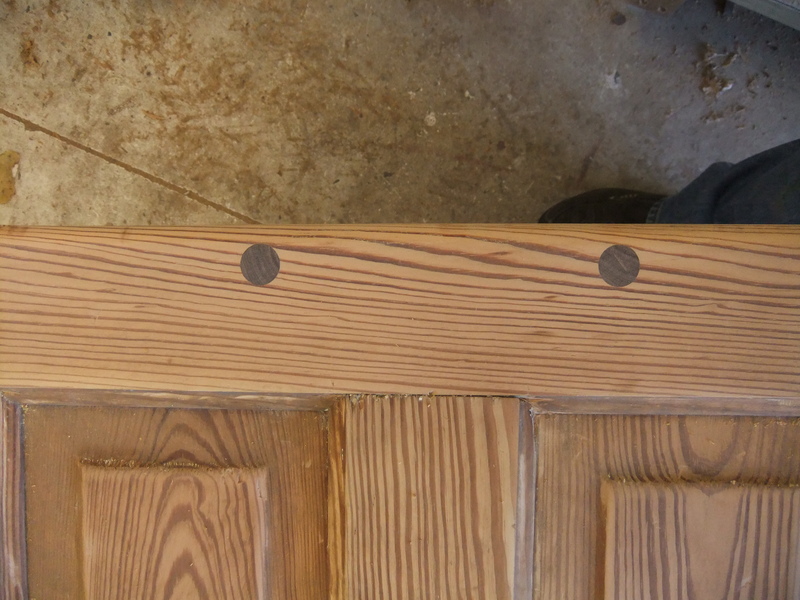 I found this escutcheon buried in the thick paint of one of the doors. After scraping and repainting to match the antique trunk hardware it was used over the top of one of the butterfly inlays. I then stained with Mohawk’s Van Dyke Brown followed by a brushed coat of diluted Mohawk Burnt Umber. 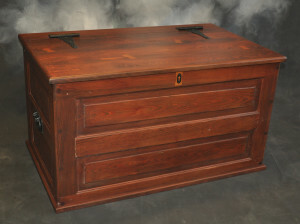 After five coats of sprayed lacquer and some rubbing out the trunk was done. Thanks to my brother Todd for taking the pictures.